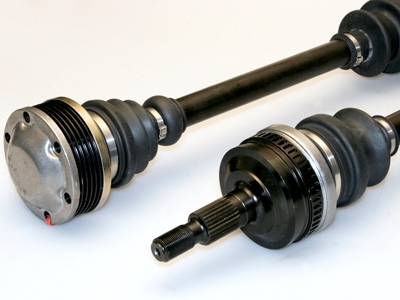 Our direct replacement axle kit was engineered for the 997 turbo / GT2 / GT2RS / GT3/RS based cars to withstand the most extreme conditions without failure. 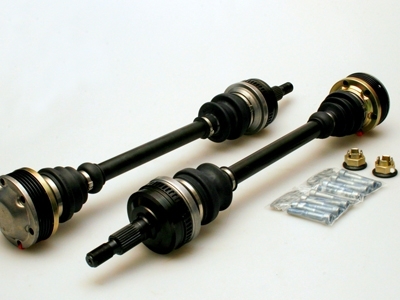 The OEM axles have been known to break during road racing, drag racing or hard street launches on cars producing over 600 HP. Additionally, road race cars such as the GT3R are equipped with improved axles from the factory due to their extreme environments, however they still fail. Our indestructible axle kit will prevent failures and are guaranteed against breakage even under the most extreme conditions. We have field tested them and have tried to break them with over 1400 HP cars and have done countless launches with drag slicks without a single failure. 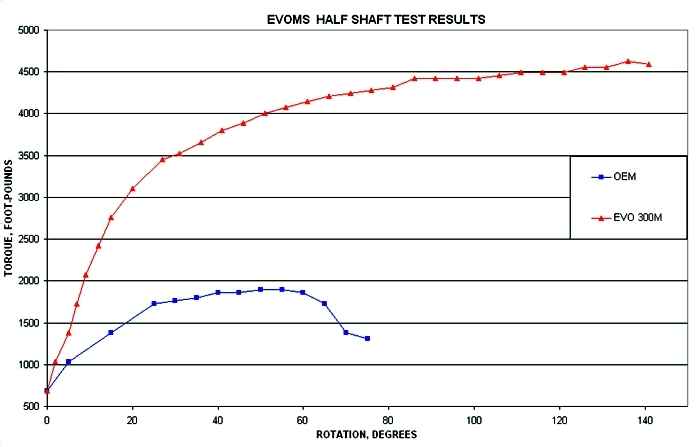 We have also done extensive race testing on GT3 race cars and our axles have held up for multiple seasons while the upgraded OEM motorsport axles needed replacements.